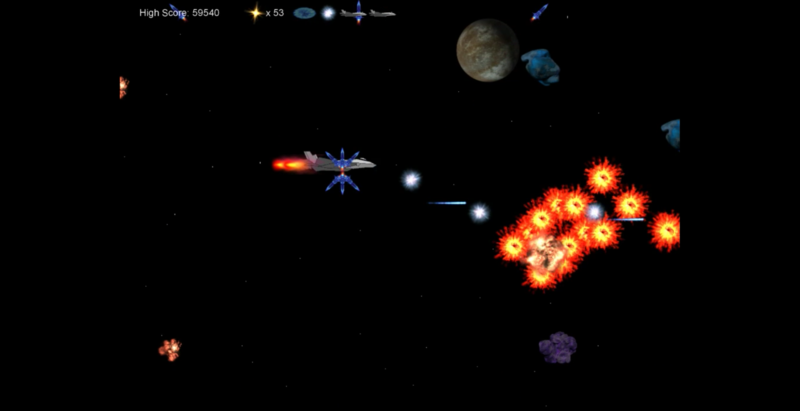 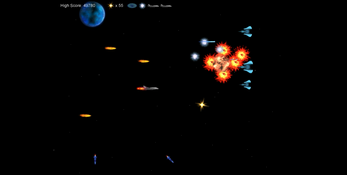 The objective is to destroy as many enemies as you can in the shortest time possible. Reach a new high score. The levels become more difficult as you progress, you will need to build up an inventory.